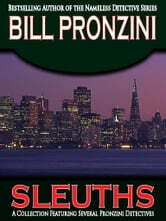 For over thirty years, Bill Pronzini has created fictional sleuths. 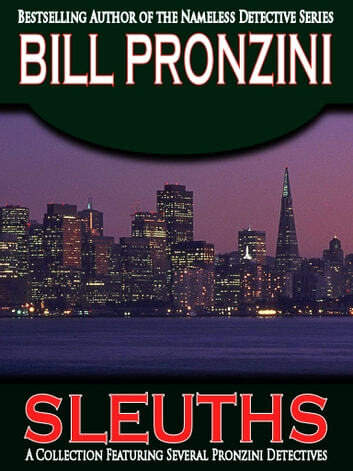 The most famous dubbed the "Nameless Detective" appeared in twenty-five novels. But there are many others.